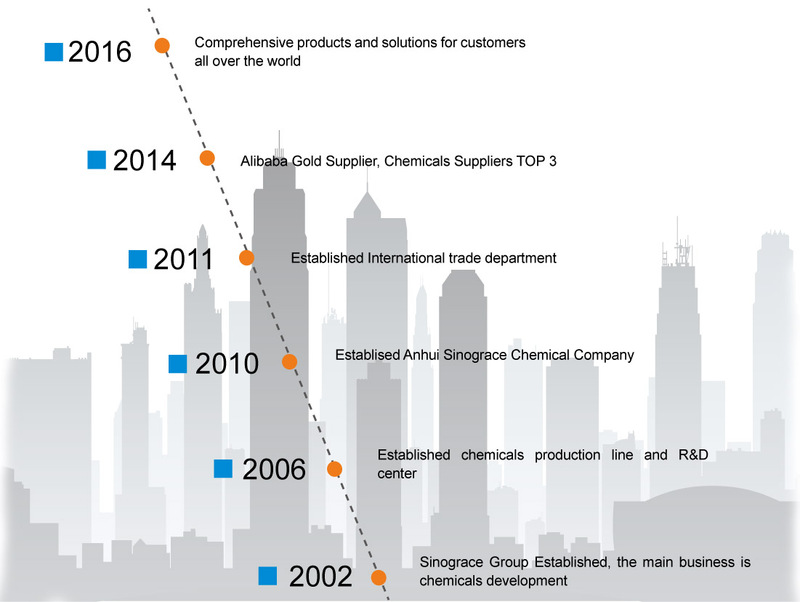 Sinograce Chemical is professional technical enterprise providing solutions of surface materials and manufacturing of raw materials. 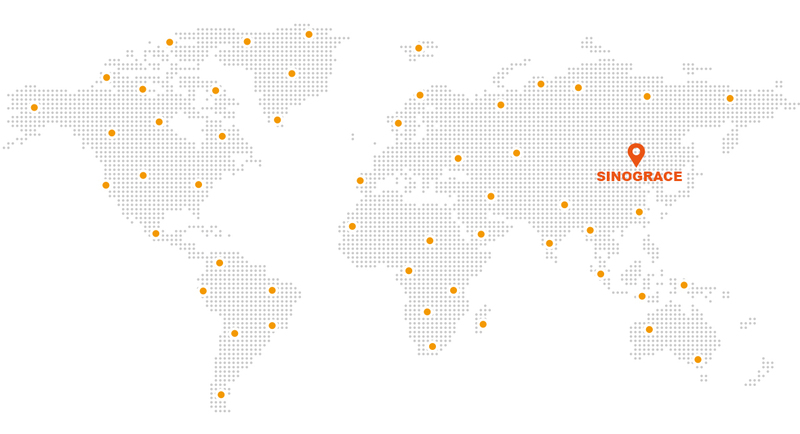 Sinograce Chemical Company is composed of R&D center, Manufacture center, Quality control department, Market center and International trade department. We have been dedicating to research on excellent paint/coating, adhesive for over 15 years. 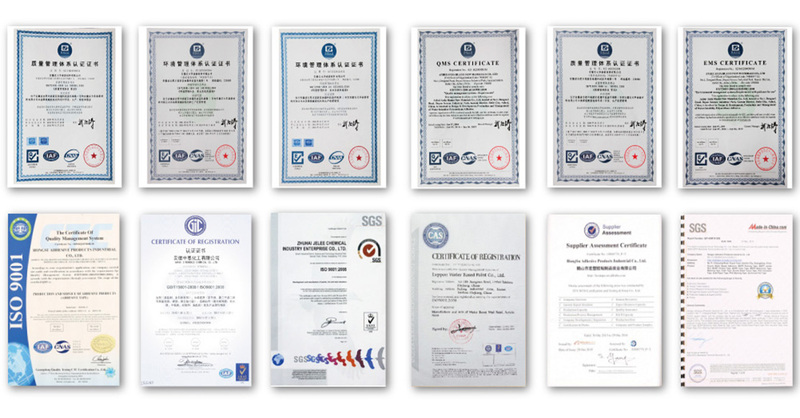 And now still continually developing and supplying high-quality products to manufactures and sellers of paint/coating and adhesive all over the world. admired by our employees and respected by the community.